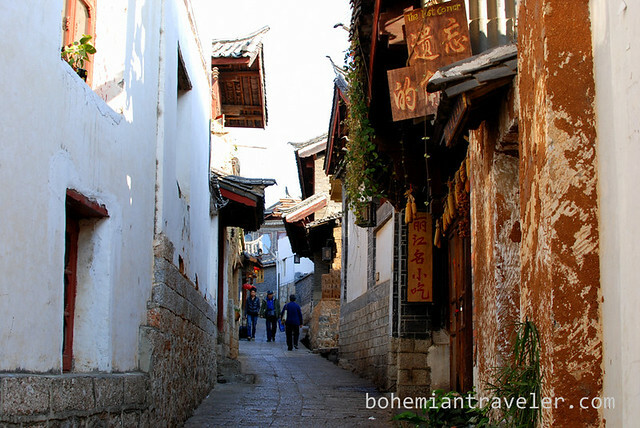 It’s not easy to navigate the streets of Lijiang’s old town. 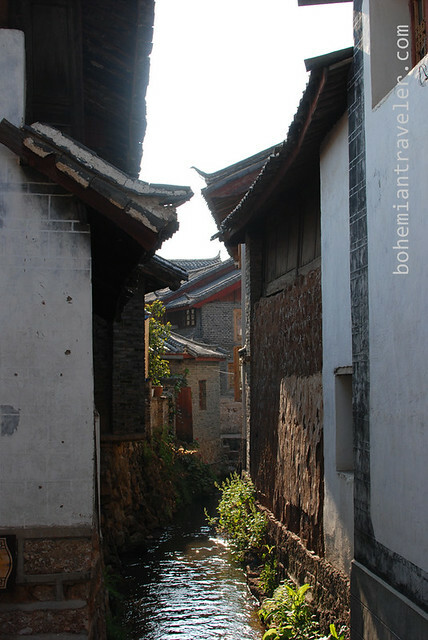 Timeworn cobbled streets follow steams, bending over ancient stone bridges forming a centuries-old maze. 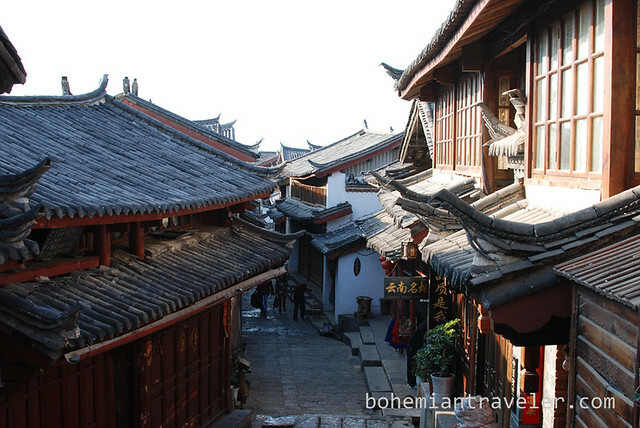 Lijiang is the capital of the Naxi Kingdom, set beneath the spiky Jade Dragon Snow Mountain. 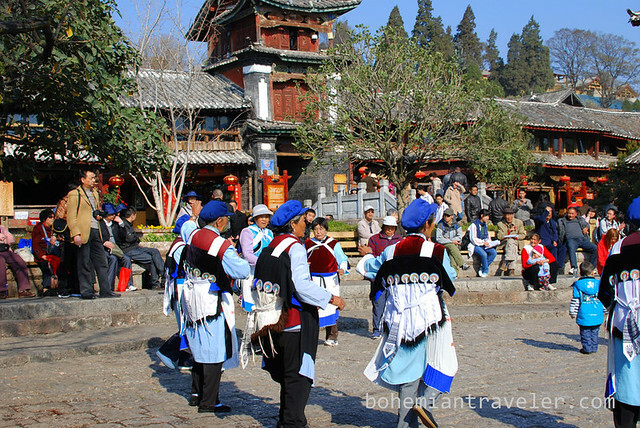 The Naxi are an ethnic group descended from the Tibetans, settling this region before the 10th century. 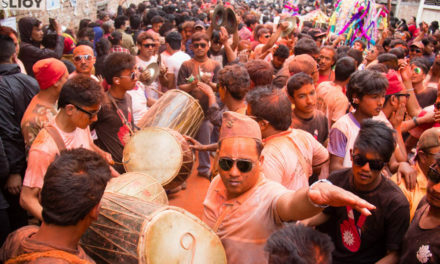 Their culture is defined by their shamanistic religion known as Dongba, as well as their strong matriarchal influences. 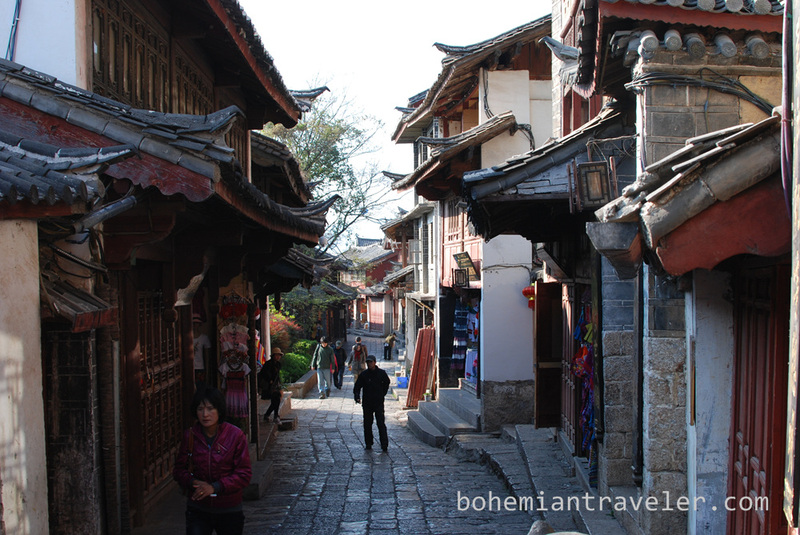 I had wanted to visit Lijiang for several years now and have to admit, I was quite disappointed. The town’s architecture and setting make it so stunningly beautiful, almost too pretty, that it’s fake. It’s no longer a living town, which was the point most disappointing. 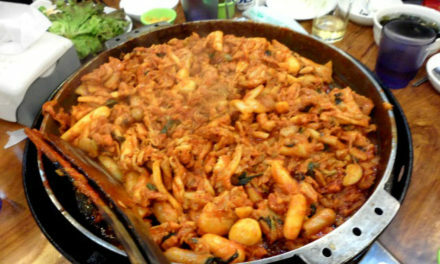 Residents have been driven out in favor of souvenir shops, guesthouses, and restaurants. 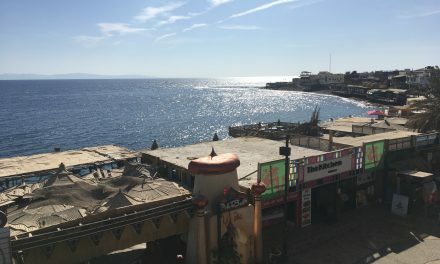 The whole town has been reconstructed and beautified, almost giving us the impression that the place could have been constructed as a cultural theme park. 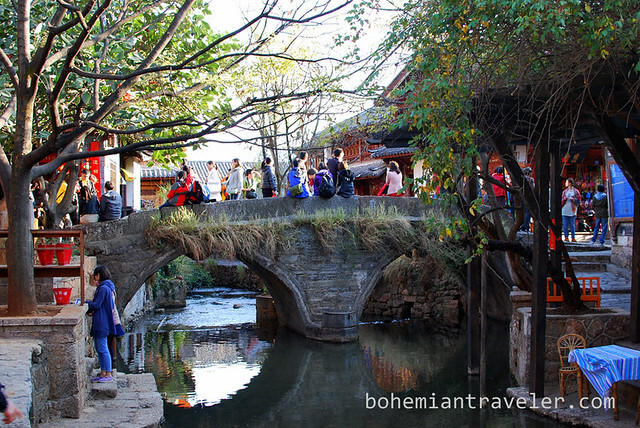 I’m not suggesting you should skip Lijiang, just be aware that it may be swamped with Chinese tourists when you visit. 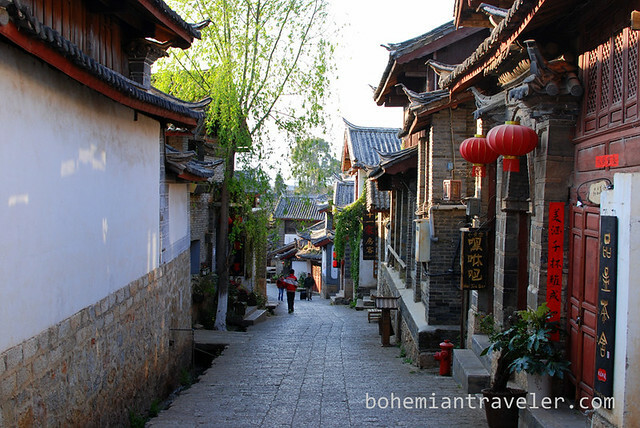 The crowds may detract from the magic you were expecting from Lijiang. 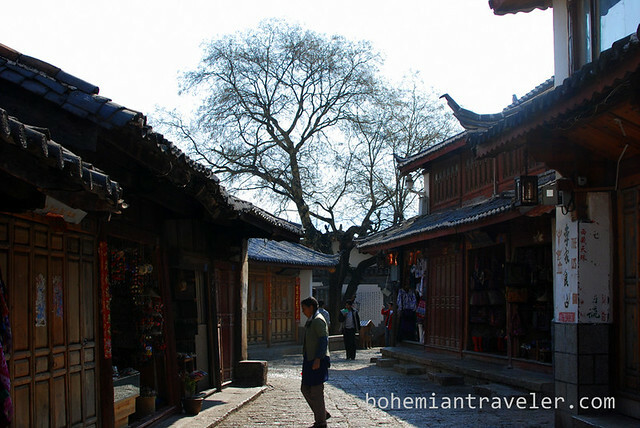 So be warned, Lijiang is the ultimate tourist town. Also it’s bit more expensive than the rest of Yunnan Province. 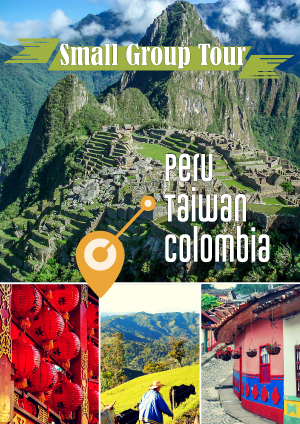 Read further to get an estimate of travel expenses in Yunnan Province. 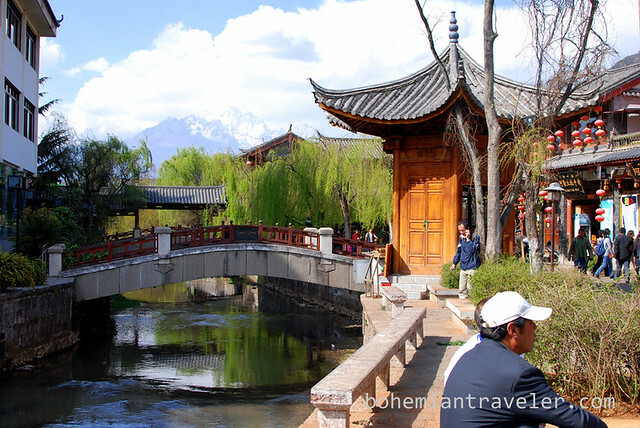 If you plan on visiting Tiger Leaping Gorge, you might as well stop in Lijiang for a couple days to check it out for yourself. 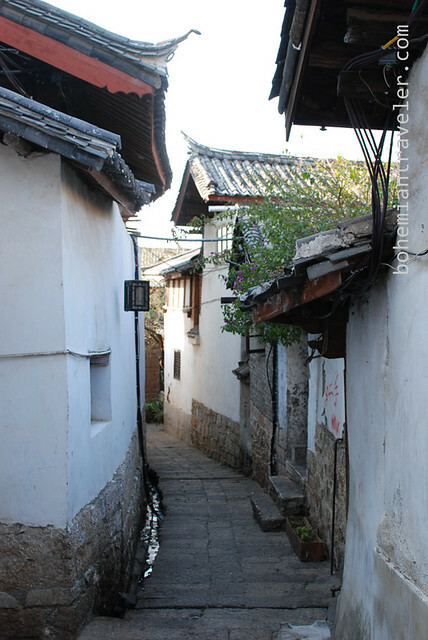 Remember to explore the back streets and smaller alleyways—you may just find the few pleasant un-touristy streets of Lijiang. The narrow bylanes remind me so much of India!! 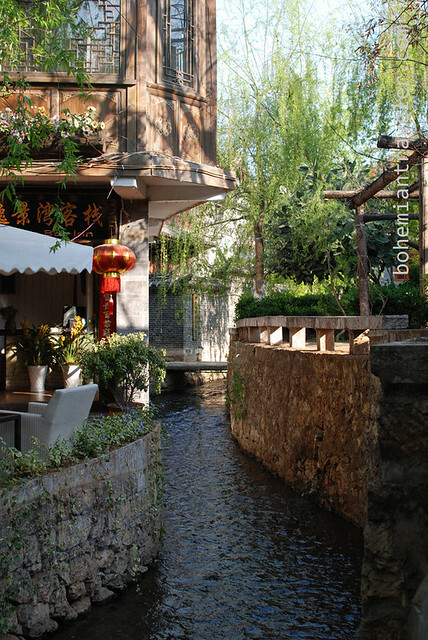 Lovely photos of Lijiang! I was dreaming of getting these kind of photos when I went to China however, I am never lucky. 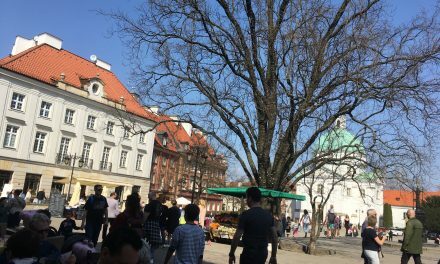 I am inspired getting through its peaceful and beautiful streets.